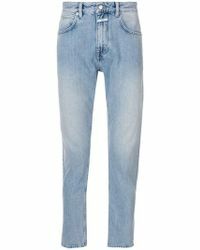 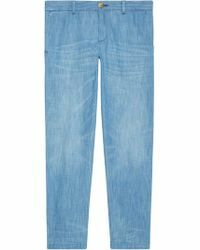 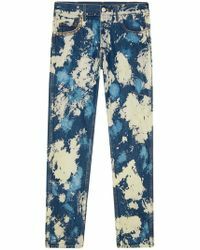 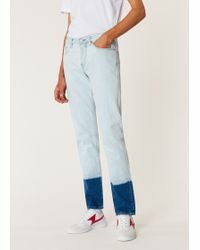 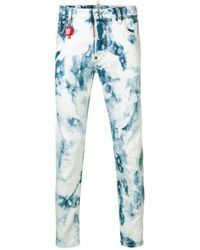 For those that can't get enough of their blue denim, why not mix it up this season with a pair of bleached jeans? 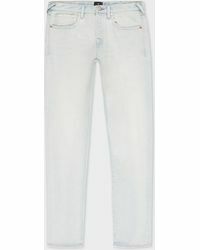 A great way to brighten your outfits, bleached jeans are a key day-to-night style. 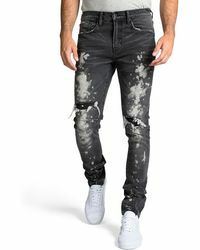 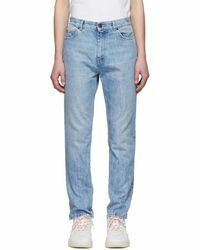 Look to DSquared² for ripped blue jeans that will pair perfectly with an oversized T-shirt, or go for designs by Marc Jacobs and Maison Margiela that offer easy-to-wear slim-fit styles.